Video Marketing is one of the most interactive and effective forms of promotion for businesses, as a proven result for optimizing lead traffic, and conversion. Nowadays, videos are not only watched, but they are shared, talked about on comments, and visibly liked, even loved. Today, the potentials of a good video is provisioned by some advanced video making tools that are available online. Animation is the prevalent trend that businesses tend to adopt for this purpose, notably for defined banner ads, demos, explanatory videos and impressive presentations. 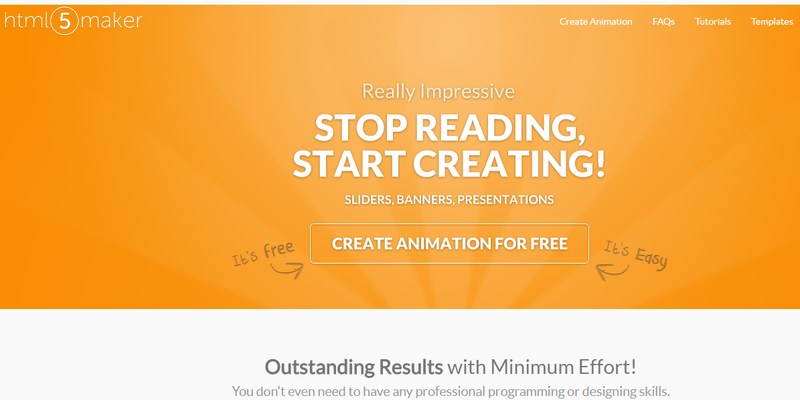 HTML5 animation software tools are an exceptional object of affection here. It’s special, because it makes things a lot easier for content like photos, video, designs, slideshows, animation and such files to be dynamically responsive to multiple smart devices, i.e. smart phones, tablets and desktops. 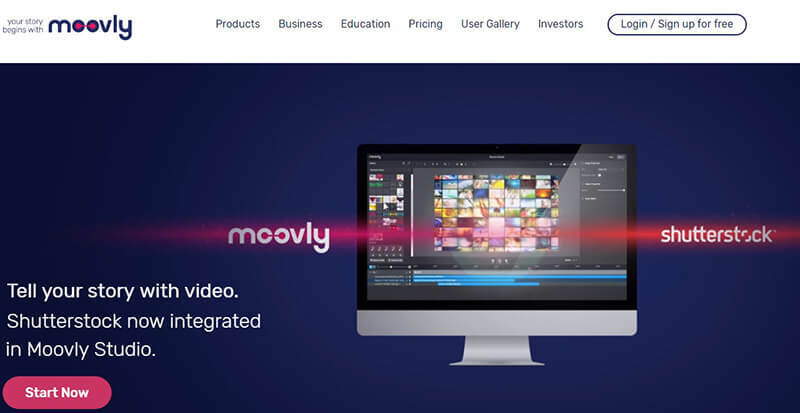 So here goes, the most promising HTML5 based animation video making software, ideal for marketing, explanatory videos, and demos to engage customers on mobile. Tiny Anim is a newly launched, super functional native application, fit for banner ad designing, that’s suitable for both coders and designers. A free trial version is available. 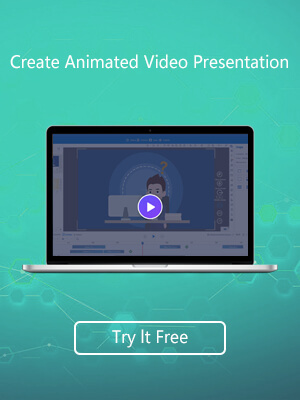 The free animation video making software, based on HTML5, offers a host of features, templates and tools for creating responsive professional animation videos and GIFs, in a matter of minutes. 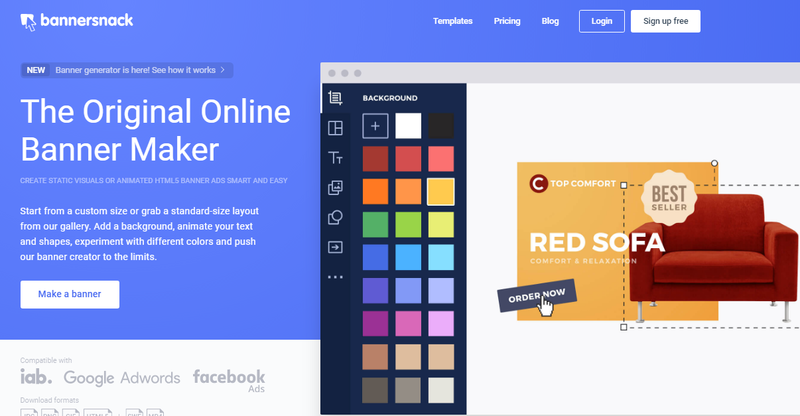 A quick snack for your designing craves, this simple and powerful animation tool offers readymade banners, as well as customization features. This free animation editing software is highly functional, that covers for multiple tools alone, including text fillers, a vast collection of images and editorial features, for creating high definition animation for business purpose. Google never lets you down. It gives you a super functional, HTML5 based motion graphic designing application that can be installed in your phone, and go designing. 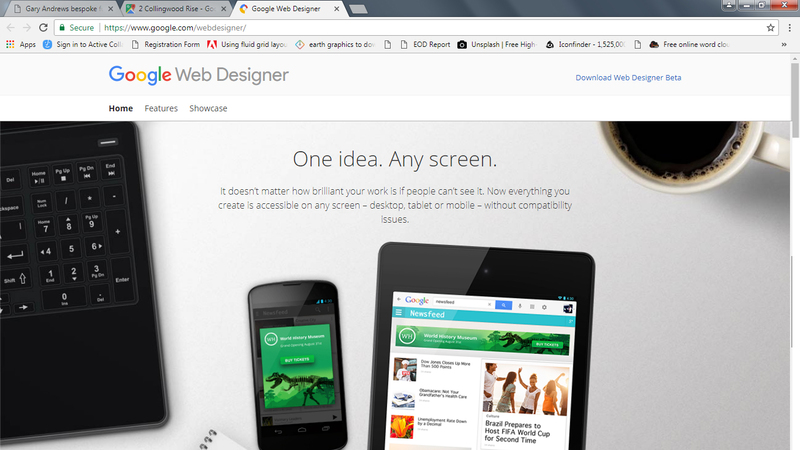 Even though this app is at it’s beta version right now, it’s features are well elaborated in their website. There are two versions of animation it supports, one is the Quick Mode, that will quickly create your animation scene by scene and the tool will take care of the frames in between. The second mode is the Advanced Mode, wherein animators can manually create their animation, provided by the diverse tools and features in the app. So you know when we are talking about Animation Video Making Tools, or Software, its real juice if you can get things done via your mobile phones with a sluggish network, if the tool is based on HTML5. You don’t need expensive gadgetry, and can have the most out of your hidden creative talents, of animation, with the most basic devices.